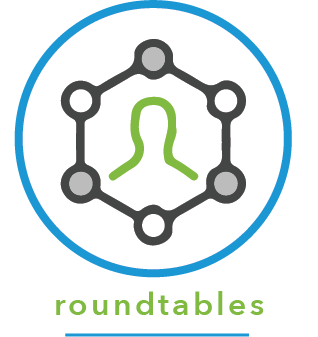 "Each HR roundtable discussion is highly impacted by issues that are urgent and/or important to that month's attendees. John ensures each person has a chance to propose a topic and offer others their ideas and solutions. The topics vary from benefits to difficult employee situations and John keeps the conversation on point. He's ready and able to address any and every topic thrown his way. In my experience John's value is knowing and working the roundtable process, while knowing when and how to flex its structure. I've gotten a lot of information and ideas from these roundtables and look forward to attending the HR roundtables in 2019.